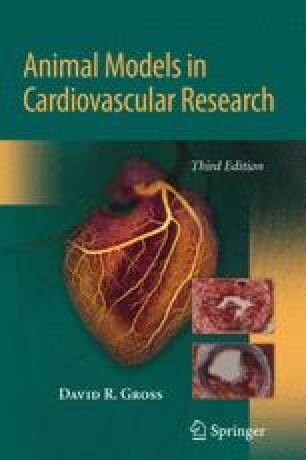 Most naturally occurring congenital cardiovascular entities found in humans have been identified in one or more species of animals but the utility of these naturally occurring models as research subjects is not well established. Many of the congenital diseases are associated with noncardiovascular defects and some of these may result in infertility, impotence, and other reproductive problems that preclude the breeding of these animals to obtain adequate numbers for research purposes. The advent of sophisticated genetic testing has made the identification of specific genes responsible for specific defects more practical, and this has led to the creation of specific transgenic animal models, knock-ins and knock-outs, that have advanced our understanding of both congenital defects and genetic predisposition for a variety of cardiovascular diseases.